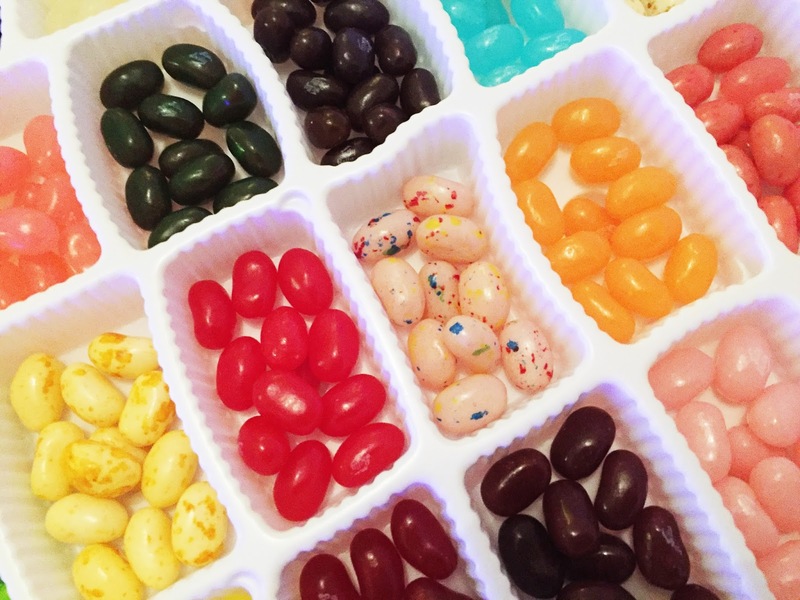 I was recently asked by the lovely team at Jelly Belly if I wanted to review a selection of goodies, their idea was to review their 50 box by sharing my top 10 flavours with you out of the 50 on offer, I decided this would a fun and different way to review them so I took them up on their offer. Within a few days a huge box of goodies arrived at my door and I dug into the box accidentally shaking up the 50 flavoured box of jelly beans so before I could take the pictures I had to sort them out back into their flavours, it took FOREVER. Once it was finally done I took some gorgeous pics and sat down with my friends to try some of the amazing flavours and although not all of them were my cup of tea, most of them were. I just wanted to add as a side note these are vegetarian and gelatine free, yay! What I love most about these jelly beans is the fact that the flavours taste exactly like what they are supposed to, which can often be a good idea until you play Beanboozled (if you've played that game you'll know exactly what I mean) uhm who wants to taste dog food and vomit? Not me that's for sure! But the flavours totally capture the essence of what they are supposed to be, I love eating the sweet flavours as it feels like you are actually eating that flavour! 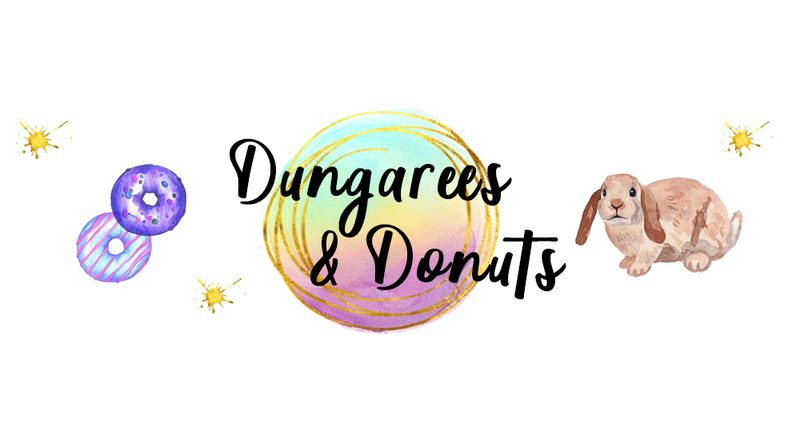 I have decided to work down the list from 10 to 1 sharing my top ten favourites, so continue to the end of the page if you fancy reading all about my faves! 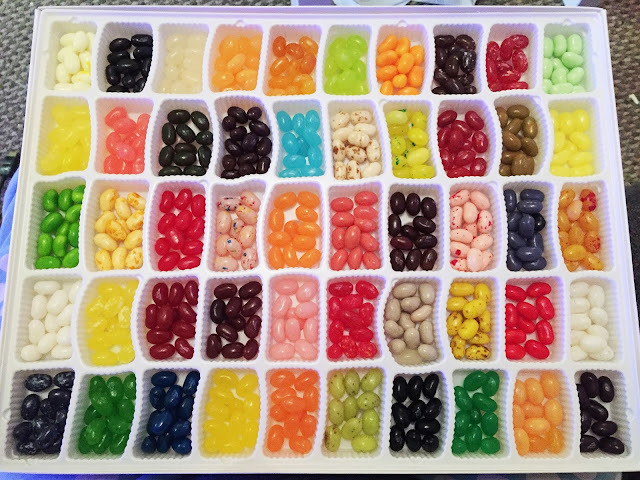 What is your favourite flavour of Jelly Belly, jelly beans?